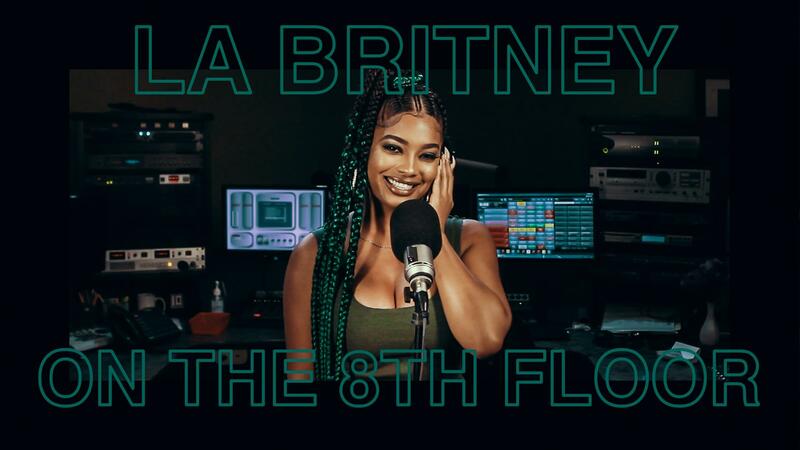 La’Britney is here to prove her place in the rap game. Putting on for her hometown of Detroit while slaying in Los Angeles, the singer, rapper, and dancer is here to entertain the masses with her talent, beauty, and charm. Now, the Love & Hip Hop star stops by Power 106 for an exclusive in-studio performance of “Actin Funny,” featuring Kash Doll. Fans can look forward to her forthcoming EP titled Never Fold, slated to be released on December 1st. ICYMI, peep our last 8th Floor w/ Dawn!